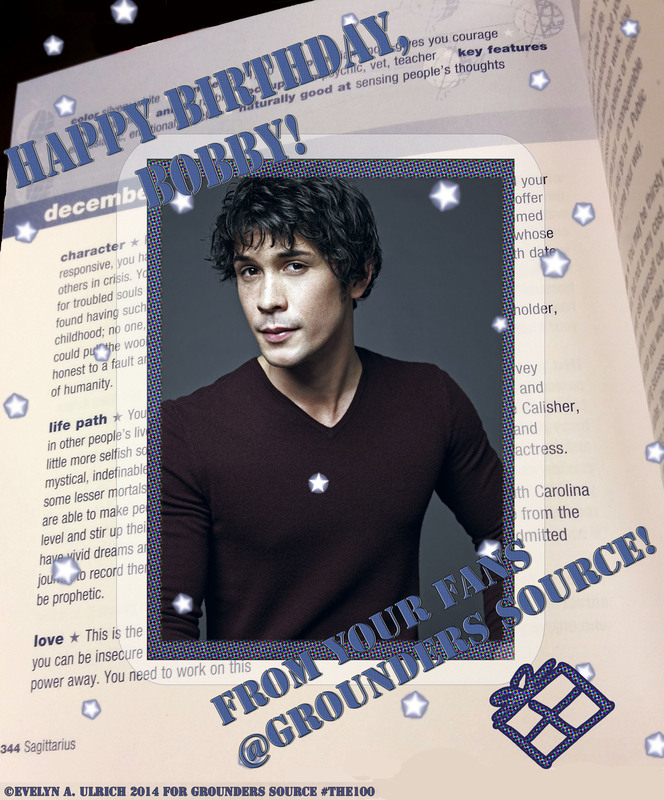 Grounders Source is doing a special and sweet The 100 Christmas giveaway if Grounders Source reaches 5K followers on Twitter by Christmas night. How can you help? Mention Grounders Source on Twitter & spread the word about it. Share what Grounders Source is about. 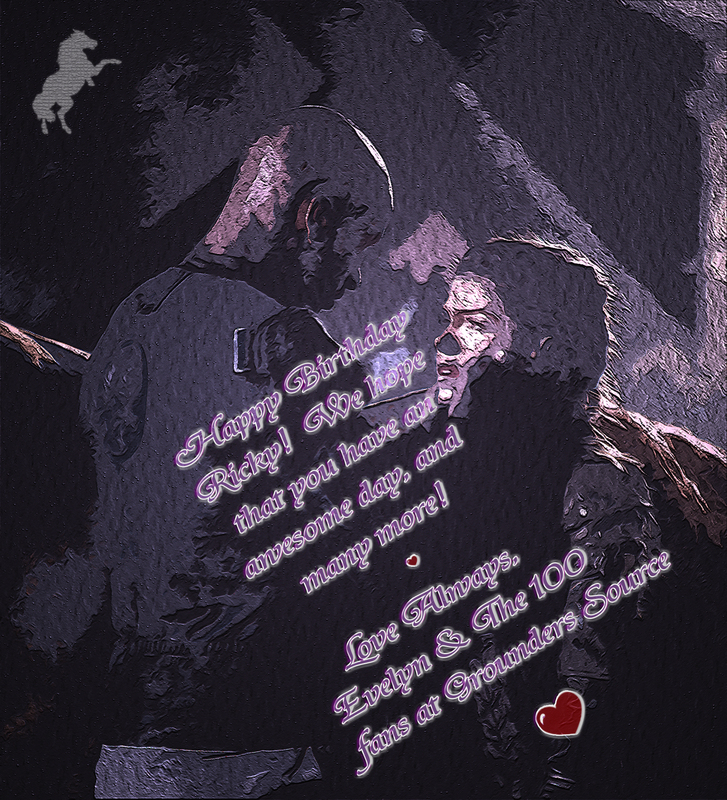 It’s not just a fan site, but a place to share the love and connection of The 100. Share and spread on ALL social media about Grounders Source. If you like, you can do a Christmas themed edit or fan art on Twitter, Tumblr, Facebook, or Instagram! Any support is appreciated in the most extraordinary measures! When 5K followers is reached, a prize will be given at a random follower worldwide. What it is, well, that is a surprise! So, fans, go and do the mission of spreading the word and achieving 5K! Thank you for the amount of support and love already! You all are pretty awesome! truly deserves it! 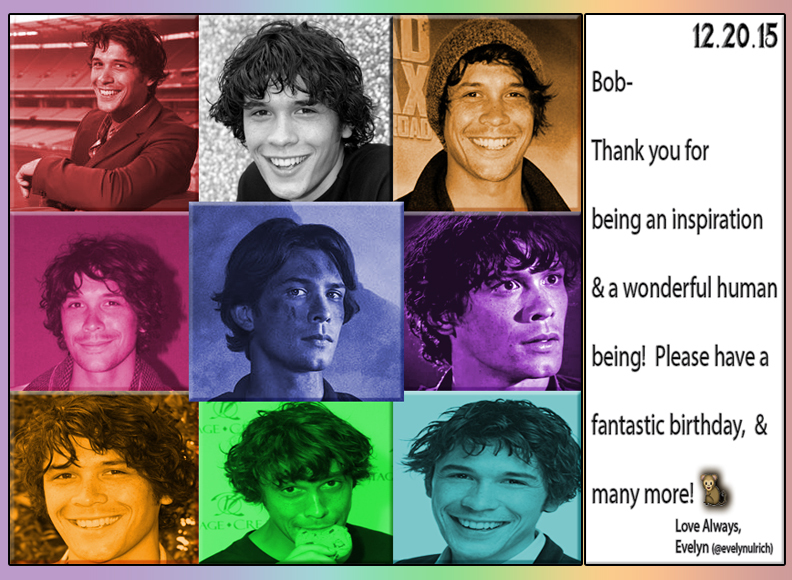 Plus, a few of The 100 fans sent in pieces for his birthday, and I have collaborated them into a poster! It is pretty basic, but I think it truly gets the message out. OH.MY.GOD! I have absolutely have no words! 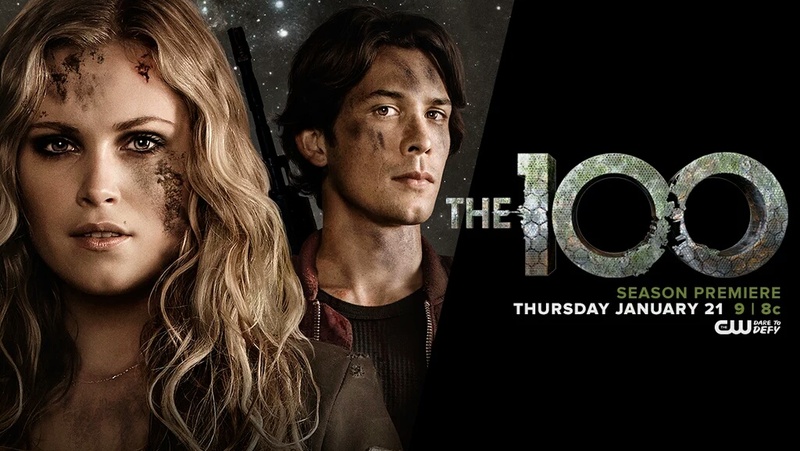 This evening, a twenty-one second promo for The 100 season three was released via social media. It reached over 10K views on Youtube already, and placed the fandom in pure euphoria. And this is just the sneak peek. The whole trailer will debut Monday. I was just like a child at Christmas time when I seen it, even if it was just twenty-one seconds. Absolute hysterical, and since I was driving home from work, it was hard staying focused! Don’t follow my example though. Y’all are probably want to view the promo (again) so here it is! Wow! Just. . . .wow. So many different emotions, and it looks like Kane is trying to out-reign Bellamy again. Well, that is my outlook. And what is the deal with Jonty? Are the Grounders at war again with the Sky People? Well, these questions and theories shall be answered when The 100 returns January 21st, 2016 on the CW for season three. What do you think of the sneak peek? Discuss your theories and thoughts in the comments or tweet them @GroundersSource via Twitter. And where did the jeep come from? First and foremost, I would like to thank everyone who has entered The 100 Writing Contest! I will go through and read each entry soon, and the top five will be posted this week. So, good luck to the contestants!